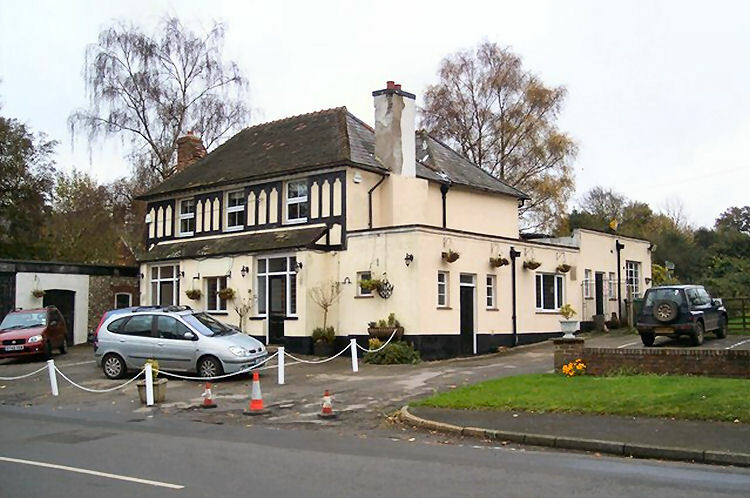 VILLAGES around Sevenoaks are in danger of losing their identity as a swathe of traditional pubs close. 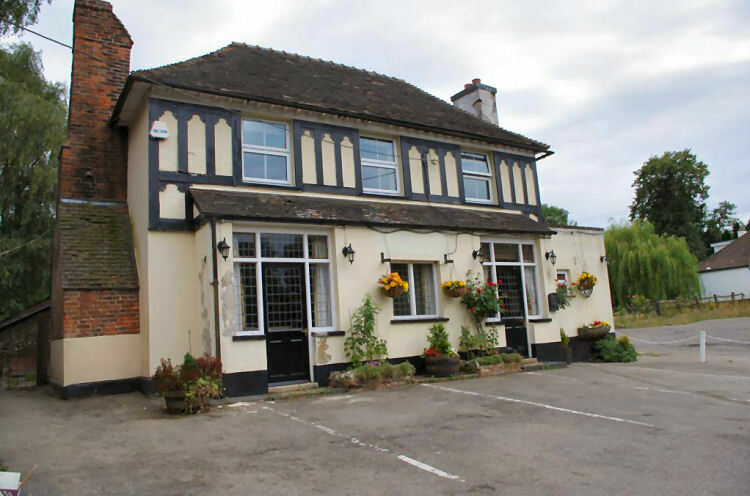 In recent months half a dozen pubs have shut. This is in addition to those left empty, unloved or handed over to developers for housing. 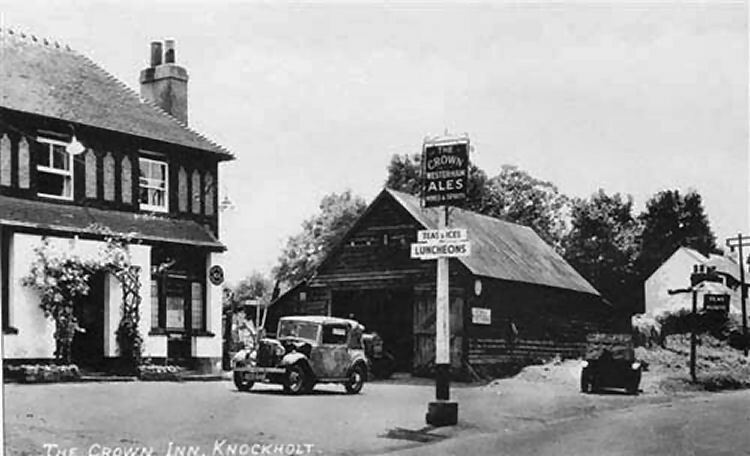 The "Crown" in Knockholt has been left idle since January, while the "Rock and Fountain" in Well Hill is also closed.